Car show fanatics witnessed the most extravagant cars in Davao in a recently conducted the 1st Davao Car show 2013 last August 23, 24 until 25, 2013 at the Atrium of Gaisano Mall of Davao! The jam packed event brought fun and games, live bands, and alluring models! 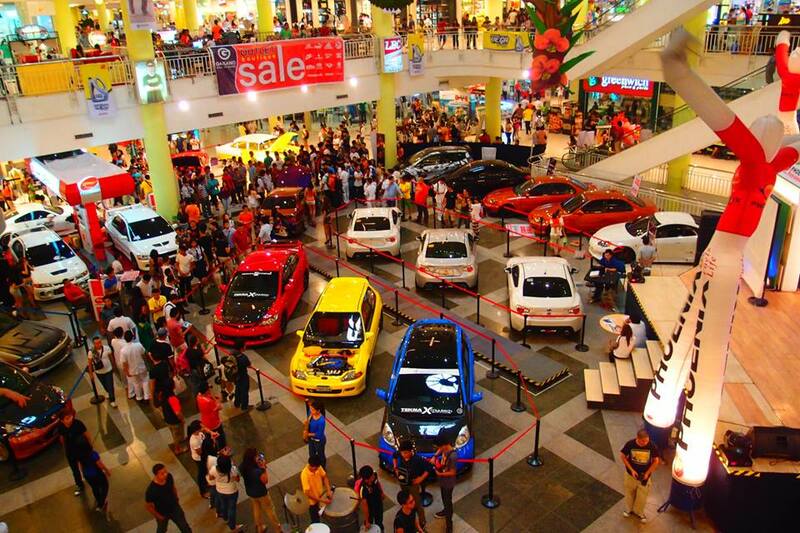 It was the biggest and grandest of all carshows of 2013!